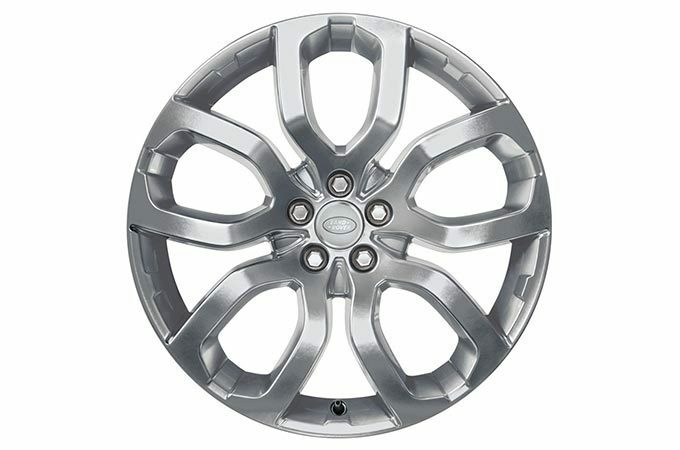 This vehicle features 19" 5 split-spoke ‘Style 521’ alloy wheels. The Land Rover logo is also prominent. 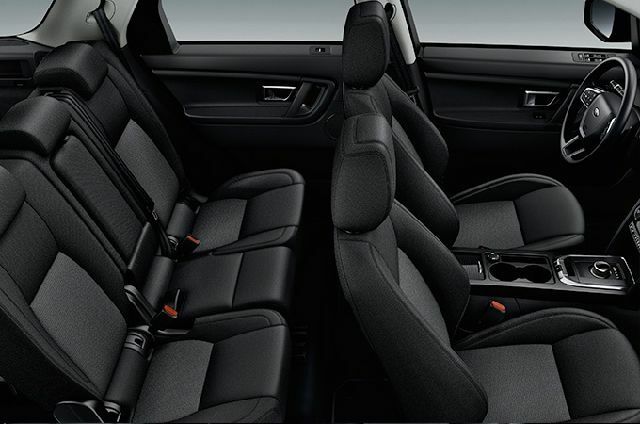 High-level vents ensure comfort for all passengers with those in the second row able to control the airflow direction to their liking. 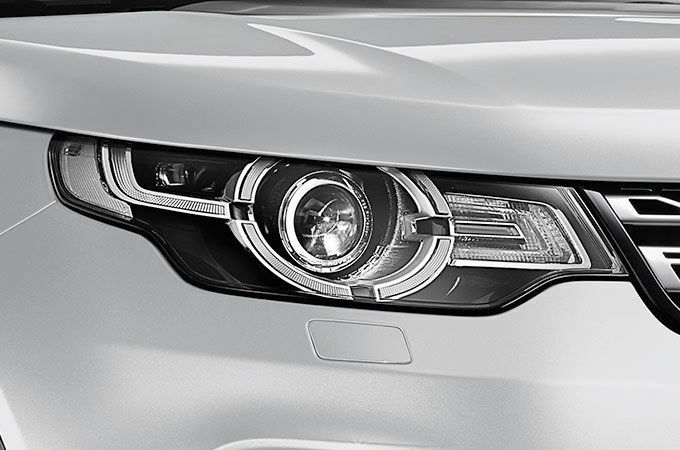 The Xenon headlights provide greater visibility and safety. They include signature Daytime Running Lights, rear LED lights and headlight powerwash. 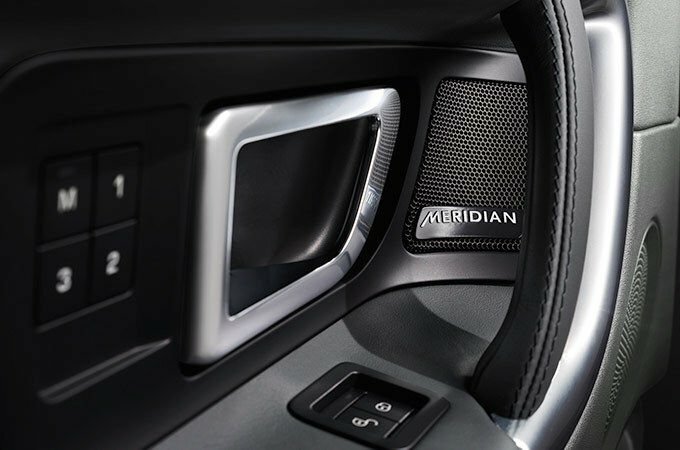 Making sure all passengers enjoy the rich and natural audio in the cabin, the Meridian 380W Sound System features a subwoofer and 10 speakers carefully arranged throughout the Discovery Sport’s interior. Soft to the touch and pleasing to the eye, these seats come in a choice of colourways that truly complement the cabin architecture. 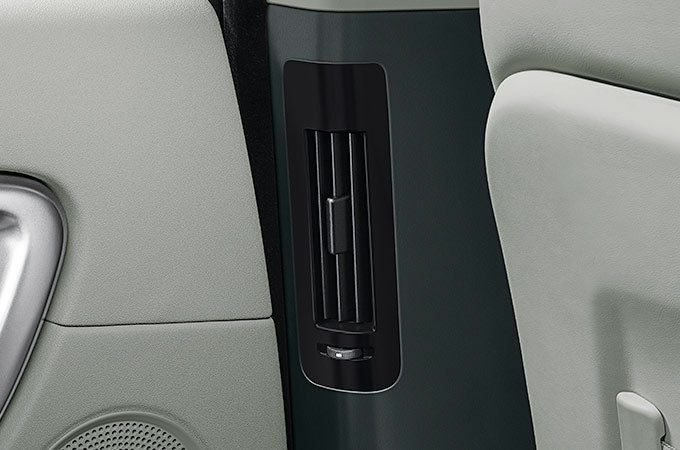 As with every Land Rover, you will find an array of bespoke options and genuine accessories available to personalise and enhance your vehicle further. 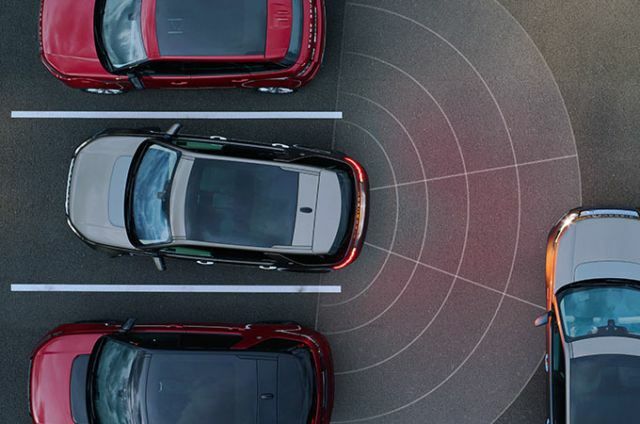 From exterior and interior design touches to towing equipment and entertainment and technology upgrades, you can create your ideal Discovery Sport. Welcome to the Discovery family. This derivative is the perfect introduction and comes with such features as Lane Departure Warning and 17” 5 spoke ‘Style 522’ alloy wheels. Cruise Control and Speed Limiter and Touch Navigation add to this vehicle’s sense of comfort, intuitive driving and convenience. Enhanced design and technical attributes are manifest in such features as Xenon headlights with LED signature and Meridian™ Sound System 380W with 10 speakers plus subwoofer. A sophisticated interior is further enhanced by Configurable Ambient Interior Lighting, Windsor leather seats and the Meridian Surround Sound System 825W with 16 speakers plus subwoofer.